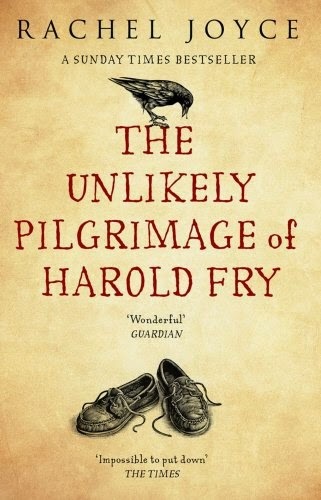 Like The Unlikely Pilgrimage of Harold Fry and The Hundred-Year-Old Man who Climbed out of the Window and Disappeared, Kazuo Ishiguro's first new novel since Never Let Me Go a decade ago appears to be another of those elderly odysseys we've seen with such zeitgeist-like regularity recently—albeit one with the trappings, and the characters, of a classical fantasy. There be dragons in this book, to be sure—alongside sprites, ogres, wizards and warriors—and you can practically taste the magic in the air of its Arthurian England. But never mind that, or the fact that its narrative is arranged around an epic quest, because The Buried Giant is at its best when it's about Axl and Beatrice, a loving couple who leave their humble home ostensibly to travel to a village a few days walk away. There, the pair hope to renew their relationship with their estranged son. A simple enough thing, you might think, but the kicker—the tragedy, in truth—is that they don't really remember him. They don't really remember much of anything. As it happens, Axl and Beatrice are far from the only souls, young or old, laid low by this seeping sickness. This sort of thing has been happening all across the kingdom. A plague of forgetfulness seems to have spread by way of the strange mist that's moved in, affecting almost everyone. An able-bodied Saxon warrior come across the country on a mission to put an end to Querig—a she-dragon some say is the source of the aforementioned mist—Winstan bumps into Axl and Beatrice near the beginning of The Buried Giant, and though they go their separate ways on several occasions, their paths keep on crossing... almost as if they're fated to travel together. 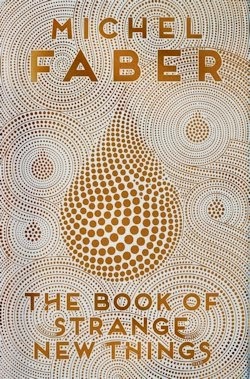 Clearly, there's more going on here than meets the eye, as there is in any number of the Man Booker Prize-winning author's other novels, not least his last: a sinister sliver of science fiction about clones bred to have their body parts harvested which wore the well-to-do clothing of a literary love story. The Buried Giant is no Never Let Me Go, but as an affair of the heart fashioned after the finery of classical fantasy, it is its mirror image. 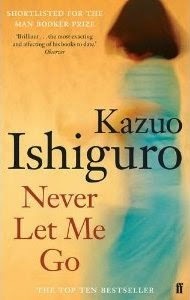 Unfortunately, the legendary elements of Ishiguro's new book—seamlessly insinuated as they are into the canon of King Arthur and the Knights of the Round Table—are essentially inconsequential, unlike Never Let Me Go's bittersweet secondary thread. The dragon, for example, is little more than means to an end; the ogres are giant-sized plot devices whose rampages take place primarily off the page; and pivotal as it is, the matter of the magical mist, especially the identities it obscures, proves singularly unsatisfying. 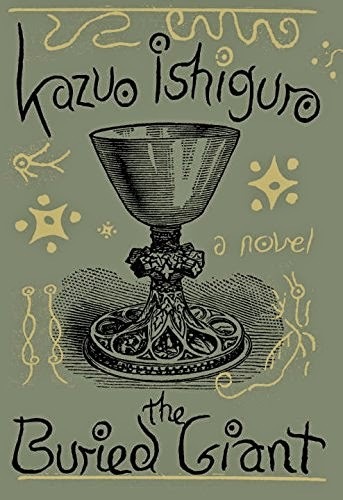 It's apparent from the get-go that Ishiguro is playing a game of names, however he doles out the needful details meanly, and far from cleanly. Most he saves to spend at the very end, when the whole situation is roundly resolved as soon as it's understood. In the meantime, Axl and Beatrice's adventure is abstractly handled. One the one hand, it's perfectly eventful; on the other, the events themselves are related at a frustrating remove. Readers are distanced from them, just as our have-a-go heroes are distanced from their own experiences. I dare say Ishiguro does this deliberately, and certainly there's some resonance between our relationship with the fiction and the inner conflicts of its characters, but this decision ultimately undercuts what little tension and jeopardy The Buried Giant generates. 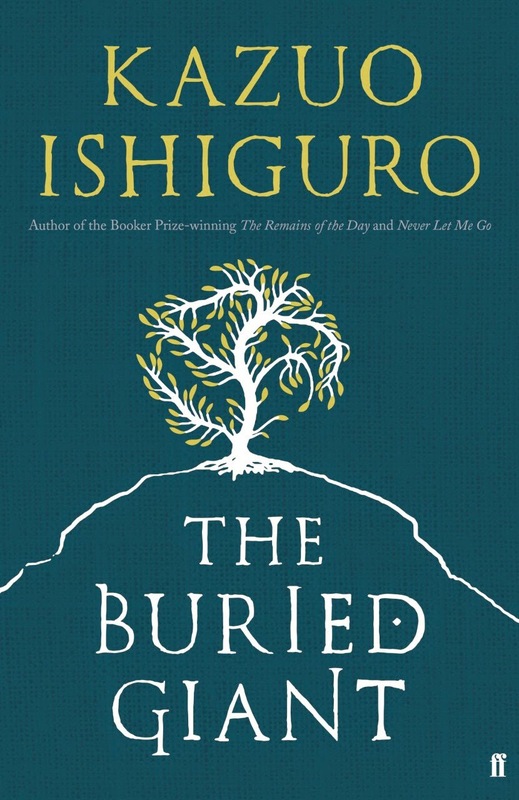 A minor work by a modern master it may be, but at its best, when Ishiguro dispenses with the classical fantasy trappings that serve to obfuscate what's good and true about this book, The Buried Giant is brilliant. I was in two minds as to whether the fantasy elements added to the story or distracted from it - being only an infrequent fantasy reader I think the novelty helped for me - but I agree about the love story at the centre: Axl and Beatrice's relationship is really well drawn and seen through the fog of memory loss it is a strangely touch piece of fiction.